The plants of our forests have amazing healing powers and have been used medicinally throughout human history. 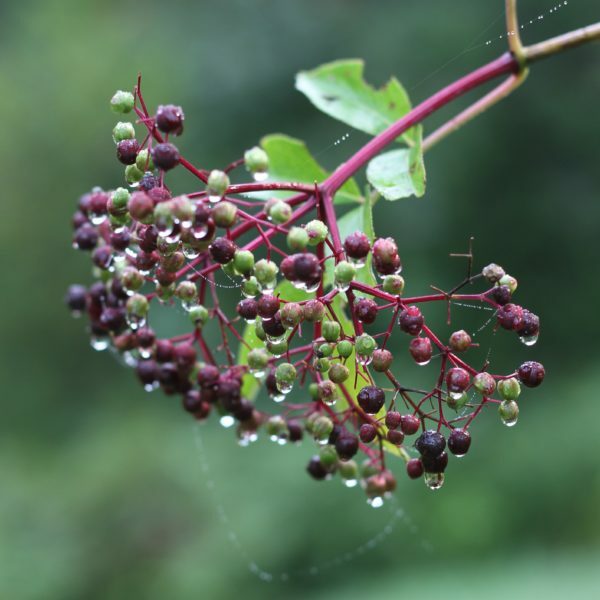 Go beyond the ornamental uses of plants and learn the many ways common native plants have been used by the Lenni-Lenape Tribe. Explore this fascinating topic and develop a deeper appreciation for the connections between human well-being and the natural world.